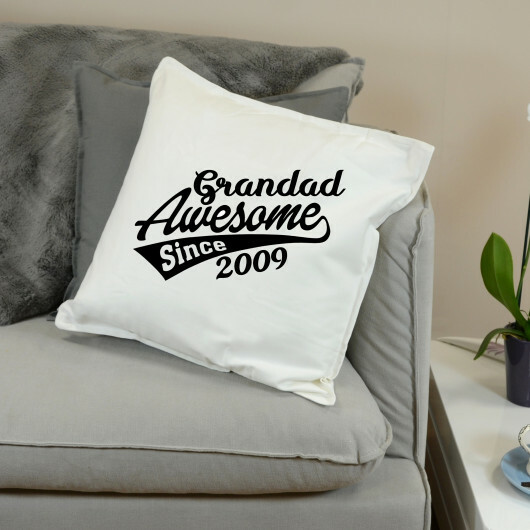 Get your Dad a reminder this Father's Day of how awesome he is with his own personalised cushion! This is a perfect Father's Day gift for his office or living room, remind your father figure of just how great they are. You can personalise this cushion cover with a title e.g. Daddy, Grandad, Stepdad etc and a Year which will be added after since on the cover.